In the early days of Coachella, the best bang for your buck was a $7 slice of pizza. Amid the $12 steak sandwiches and $10 shrimp kabobs with a whopping three shrimp, the simple combination of jalapeño, crushed red pepper and pepperoni was a gift from the music festival gods. But palates evolved and before you could say "uni taco" and run-of-the-mill pies became passé. 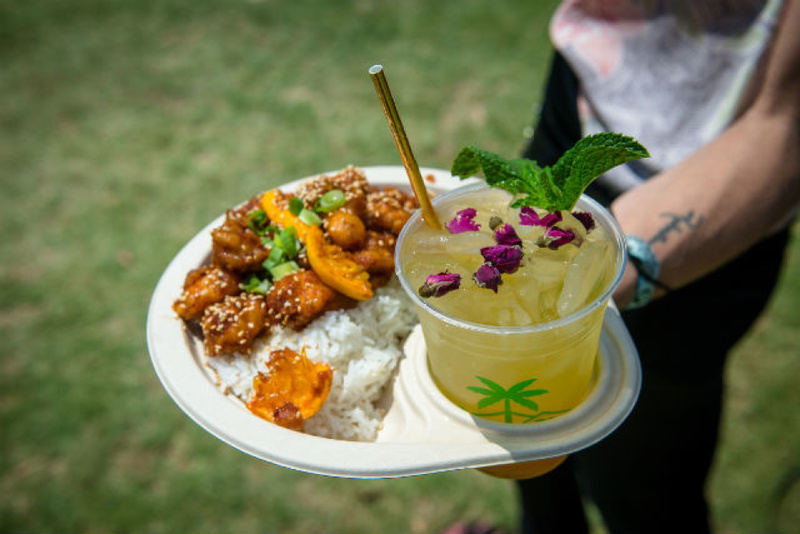 Festival promoter Goldenvoice had to evolve too, so the company decided to raise its food game — and its prices — across all of its festivals. Wondering who to thank/blame? Nic Adler. 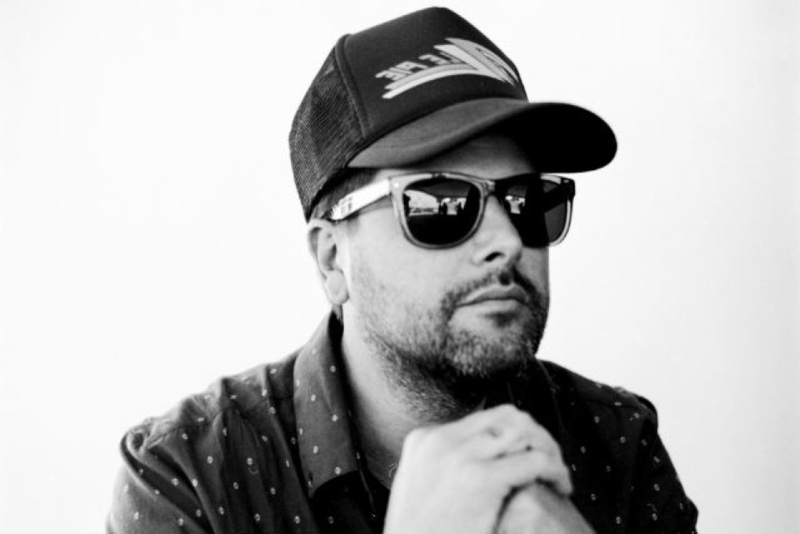 Adler is the culinary director at Coachella, Stagecoach and Desert Trip (aka Oldchella) as well as the festival director at Pasadena's Arroyo Seco Weekend. "I was actually 100% responsible for the $100 hot dog," he says. 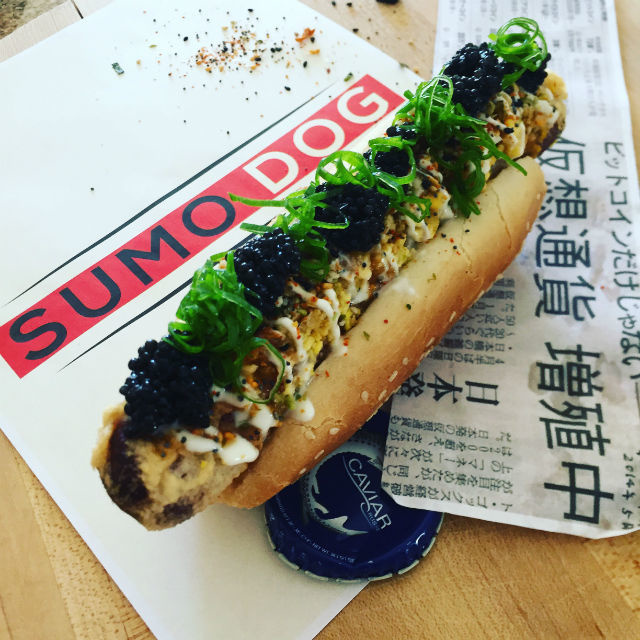 He's talking about the "Cavi-san," a hot dog that's fried in tempura batter and topped with wasabi-crème fraiche, spicy mayo, egg mimosa and an ounce of caviar. 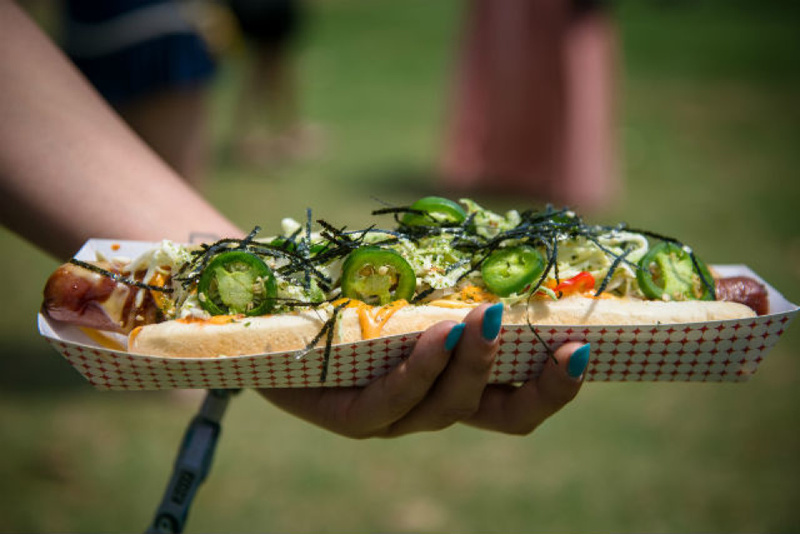 He worked with Jeffrey Lunak, the owner of Sumo Dog in Koreatown, to come up with the deluxe dog for the 2016 Coachella Valley Music and Arts Festival but he seems sheepish about it. "It's not really the story that I wanna be telling, that there's $100 hot dogs at a festival that costs $1,000 to go to," Adler says. "If you're paying $100 for a hot dog, there is experience around that. You're gonna sit down at a table. You're probably gonna take a picture of it. You're probably gonna inspect it a little bit. And you're gonna take every single bite as if it's the best hot dog you've ever had." In other words, he wanted something that would produce killer headlines and make great Instagram fodder. It mostly worked. Adler expected to sell only 10 of the hot dogs. He sold 20. 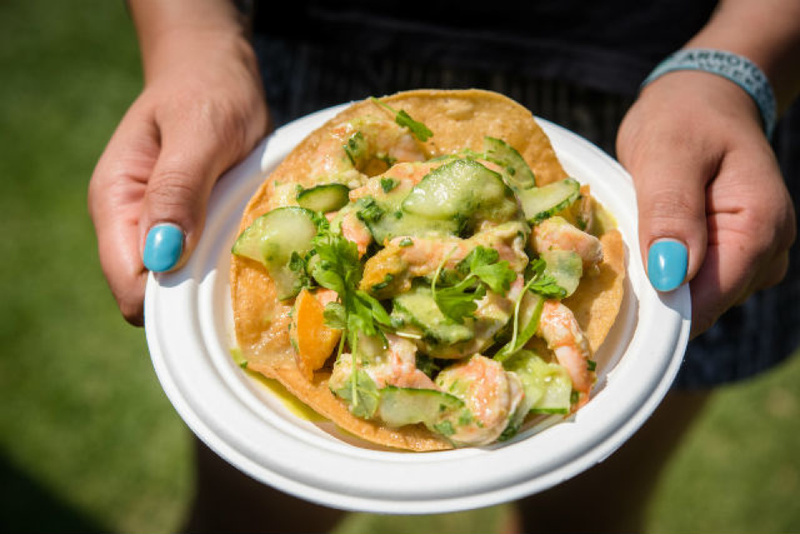 But if you try looking for images of it on social media, they're nearly impossible to find... almost as if festival organizers don't want to be known as a playground for posh poser foodies. Food has always been a major part of Adler's life. For years, he hosted "Sunday Dinners" for his friends and family: "Everybody knew that starting at about 11 in the morning, you could just come by the house and I would cook from 11 until 10 at night." Every time Adler talks about his past, he inevitably mentions food. His dad, mega music producer Lou Adler, owned The Roxy, Whiskey a Go Go and Rainbow Bar and Grill. When Nic wasn't in school, he was kicking it with the chefs in the kitchen at his dad's various venues. A few days after graduating high school, he started a hip-hop night called "Ballistics" at The Whiskey. After 800 people showed up on opening night, Adler was hooked. "There was no doubt about it. I was gonna do something with bringing people together around music and food and experience," he says. Decades later, he found himself tailgating on the Brookside Golf & Country Club with Paul Tollett, the CEO of Goldenvoice. Adler had invited him to a UCLA homecoming game at the Rose Bowl. The golf course was north of the venue. "We almost looked up at the same time and realized, 'Wow, do they ever do a festival on this site right here?'" 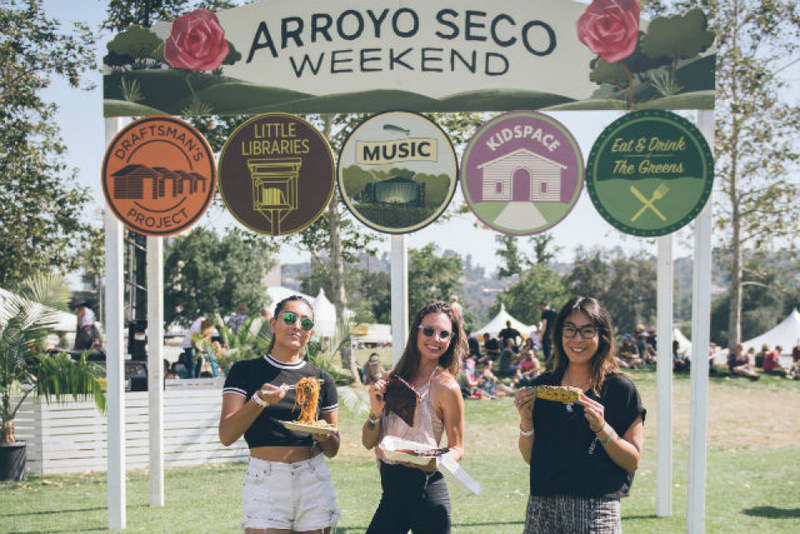 After three years of planning, they launched Arroyo Seco Weekend in 2017. Adler wanted it to be different than the average festival where the focus is on "how many bands you could put on stages." He wanted a more family-oriented vibe for Arroyo Seco. "You're on the golf course. You're sitting under an oak tree. You just went and got Jon & Vinny's. Your friends went and got some Modern Times beer. Your kid is running around. That to me, that's the festival," Adler says. 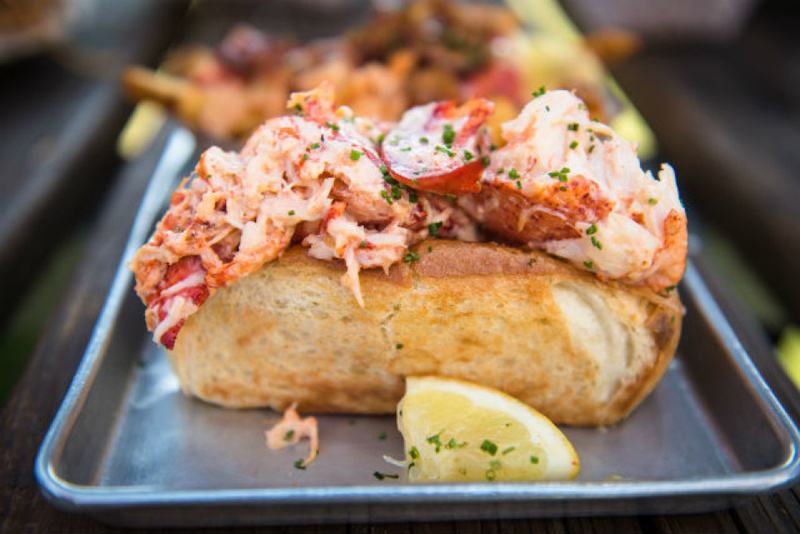 One of the most crucial elements for creating that vibe is curating the right eats. 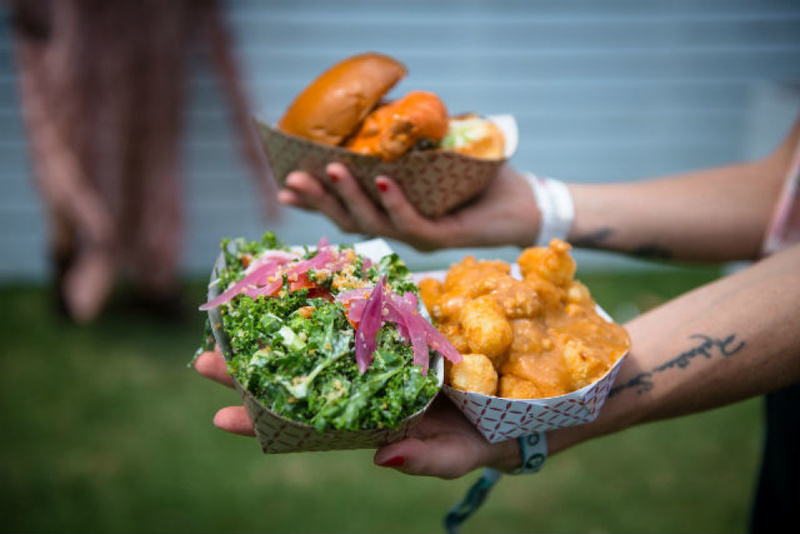 Adler and his "partner in crime" Lizzy Stadler, Goldenvoice's food and beverage operations manager, are always looking for the "next big thing," the elusive chef or restaurant that everyone's going to be talking about next year. "It's almost like how Paul Tollett looks at a music lineup," says Adler. "You have your headliners. You have a Shake Shack. But always the best part of the lineup is that middle section. Then you pick up three or four or five things that people have never heard of and five years later, Afters Ice Cream is everywhere." Like music festival lineups, there's the issue of overbooking. Adler realized that he could end up dishing out the same food for all of Goldenvoice's events. "You start looking at it and you're like, 'Wow, that Jon & Vinny's is playing everywhere,'" says Adler, "That's not special." Where Coachella is more like a greatest hits collection, Arroyo Seco Weekend, only two months later, is "a little more like deep cuts." 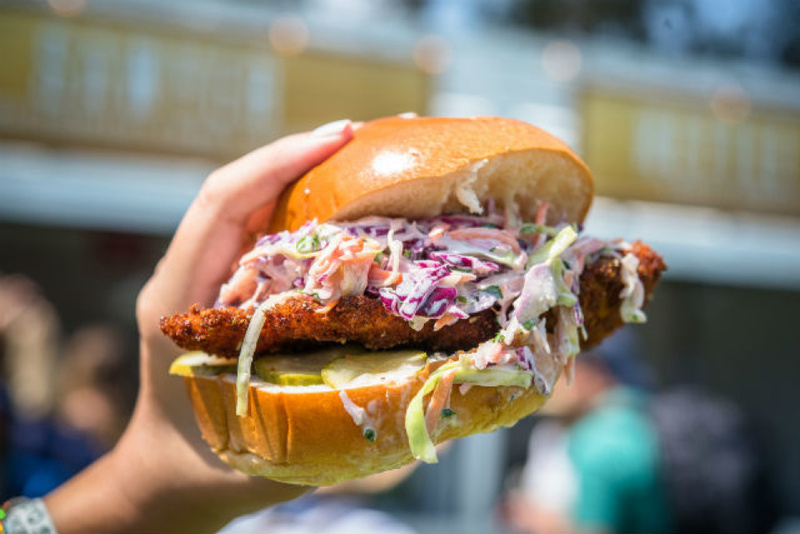 This year's lineup features restaurants unique to the festival including the buzzed about Jewish comfort food restaurant, Freedman's, by Liz Johnson, Chilola's Fine Filipino Tacos by Michael Hung and Abby Gavino, and Michael Voltaggio's new sandwich shop, STRFSH. 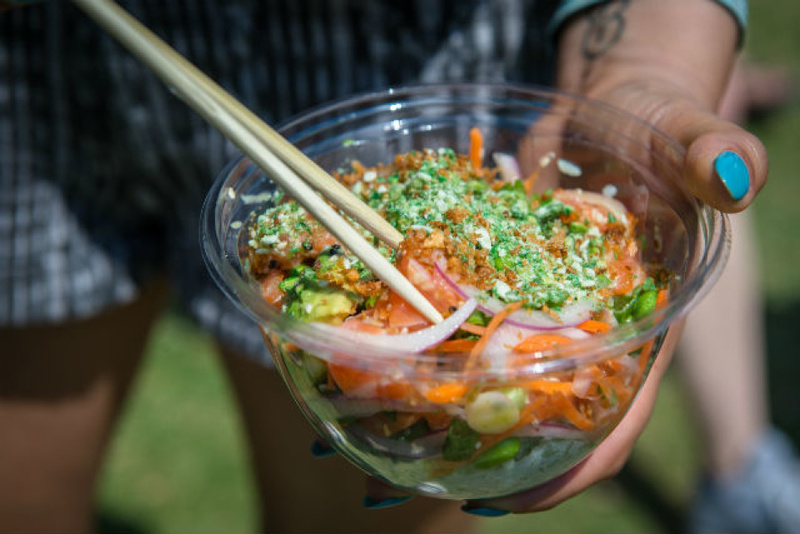 The food lineup could also be looked at as a "who's who" of the Los Angeles culinary world. Last year's roster included restaurants such as Broken Spanish, République and Union, all of which made it onto Jonathan Gold's 101 list in 2017. Arroyo Seco Weekend's debut drew around 25,000 people each day. That's nowhere near the crowds of Coachella but both festivals are struggling with the issue of garbage and food waste. According to the city of Indio's 2016 Environmental Impact Report Coachella produced "an average of 106 tons of solid waste per festival day" — or about two pounds of waste per person per day. Adler is aware of the situation. "We're bringing in 125,000 people [to Coachella] for six days, and then add three days for Stagecoach," he says. "That is not the most environmentally friendly thing that there is." This year, they eliminated the use of straws at Coachella, "which was probably half a million straws." Beyond eliminating straws at all of their festivals going forward, Adler and his team are making sure all of their products are compostable and he wants to lower the carbon footprint from natural gas generators. Within two years, Adler says there will be drastic changes across all of Goldenvoice's festivals on the type of waste that they're putting out. As Adler preps for the second iteration of Arroyo Seco Weekend, he's trying to smooth out the kinks from last year. He admits that it's not a perfect festival, but says it has "the bones and roots of what is going to become just an L.A. staple. I hope that's where we're headed." Arroyo Seco Weekend takes place on June 23 & 24 at the Brookside Golf Course in Pasadena.